Occupational safety and health protection are an essential issue for a production company like ours, where people work physically, and use large machinery in tight spaces. In the production department, many of our employees work with machines and installations. Others load and unload trucks carrying large quantities of rock under considerable dust conditions. In Germany, demanding laws apply to ensure the safety of employees in such working environments. They are the basis for our own measures. We sensitize managers and foremen to the fact that safety must be lived on a daily basis. We train our employees in their familiar working environment, in particular through instruction. We record all types of accidents, and discuss them at the quarterly meetings of the Occupational Safety Committee. The occupational safety management system “safety with system” is based on the national guideline for occupational safety management systems. 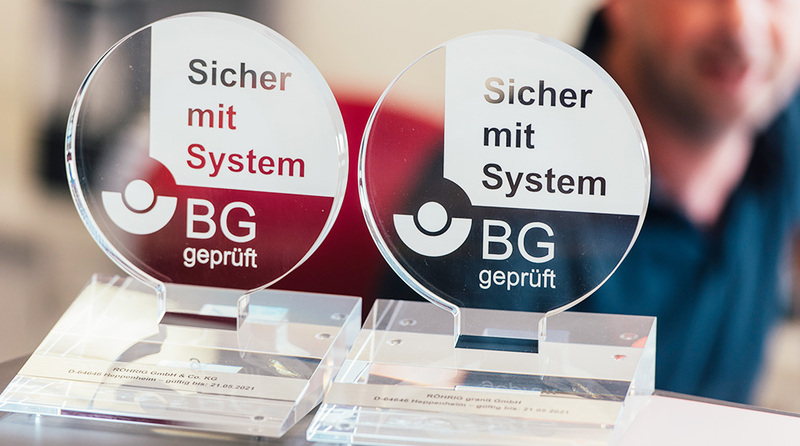 RÖHRIGgranit® has been operating a good occupational health and safety system for years. A working group has set itself the goal of systemizing and structuring occupational health and safety. Many open issues, which must be fulfilled for the certification of our occupational health and safety management system, have been successfully dealt with. In April 2018, our employer’s liability insurance association examined our occupational health and safety management system, and we were given a positive response. The certificate was handed over on August 10, 2018, and is valid for the next three years. 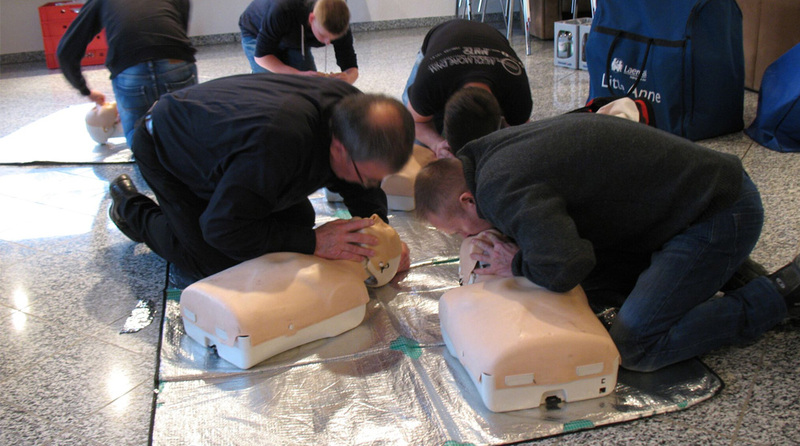 Every two years, our first aiders prepare themselves for emergencies in refresher courses. The knowledge already acquired is repeated and deepened through practical exercises. This includes cardiopulmonary resuscitation, but also the treatment of fractures and wounds. They sacrifice an entire Saturday for this. 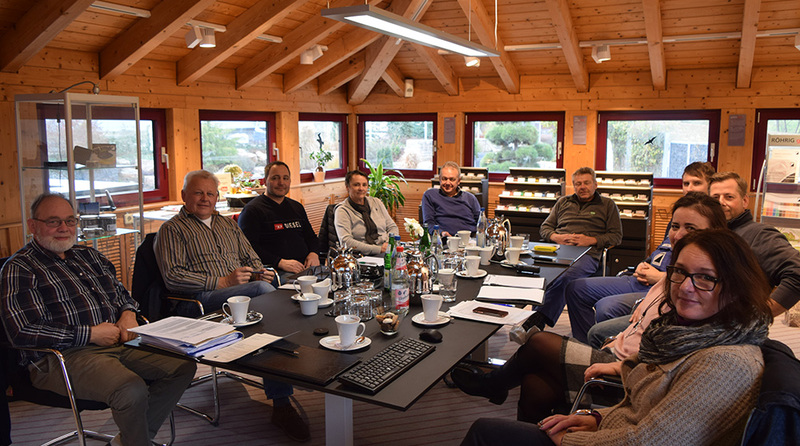 The meeting of the Occupational Health and Safety Committee (ASA) takes place four times a year at RÖHRIGgranit®. Various participants from all parts of the company are present. Here, current topics concerning occupational health and safety are discussed, but also the latest changes in legislation that have to be observed in the field of occupational health and safety. In this context, we are supervised by our external occupational safety specialist.